The LD43DR has a very deep recessed LED position with a small aperture, resulting in an uplight with little or no glare. 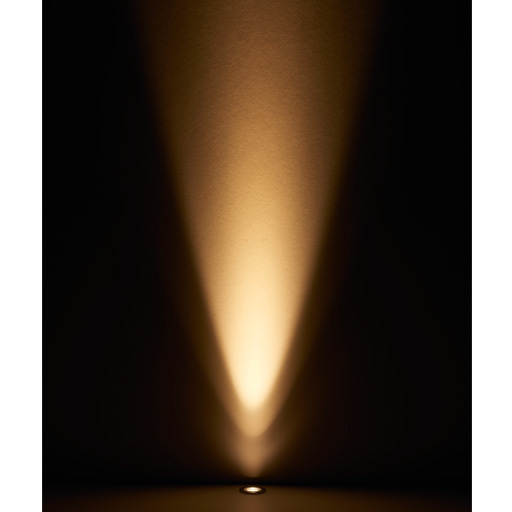 The trade off is a beam which is quite hard on the edges, but makes it ideal for doorways and narrow corridors. 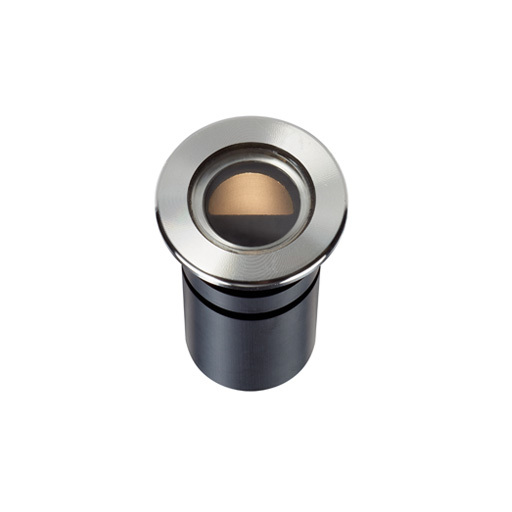 It can only be specified with a narrow 12deg beam angle because of the small aperture. Our integral anti wicking barrier is integrated into the product to stop water ingress. An optional glare shield is available which further reduces glare. The bezel is the diameter as the LD42 and LD43 which enables the same look throughout a project.